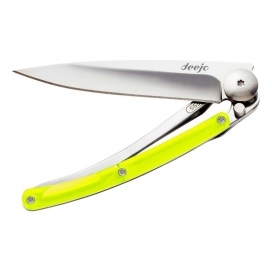 Deejo color 27g - the world’s lightest knife. Black suits any style, any genre, any mood. 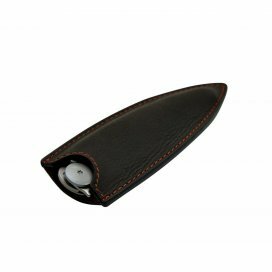 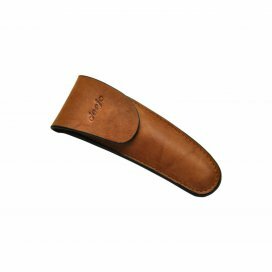 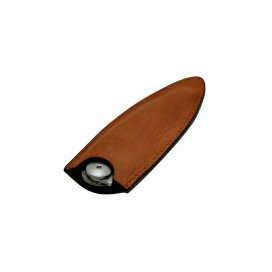 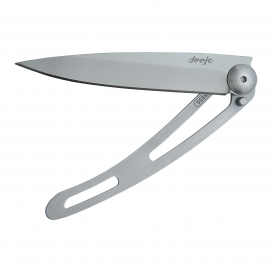 Simplicity seekers will appreciate the universal, timeless finish and graceful, clean shaping of the inpressive, thin blade. 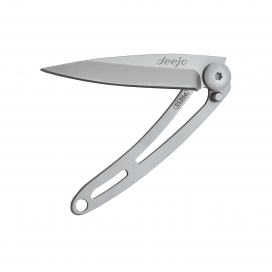 Deejo color 27g - the world’s lightest knife. They say white is the colour that reflects all colours. 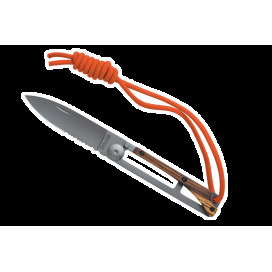 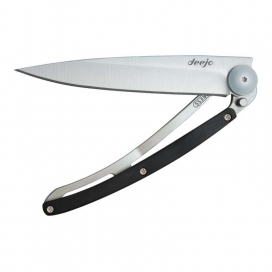 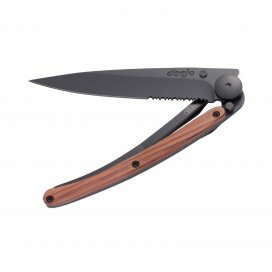 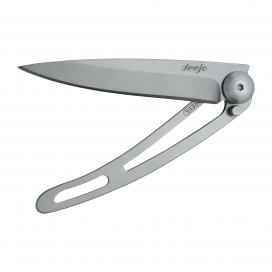 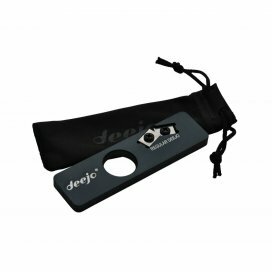 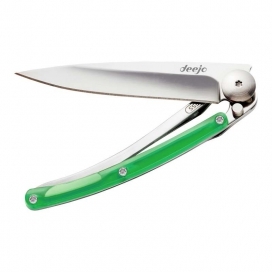 Try Deejo famous 27-gram knife in its purest form and make one yours.